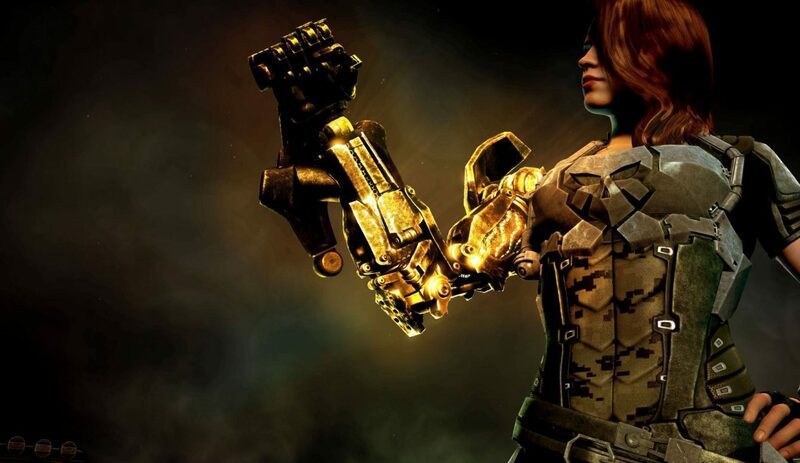 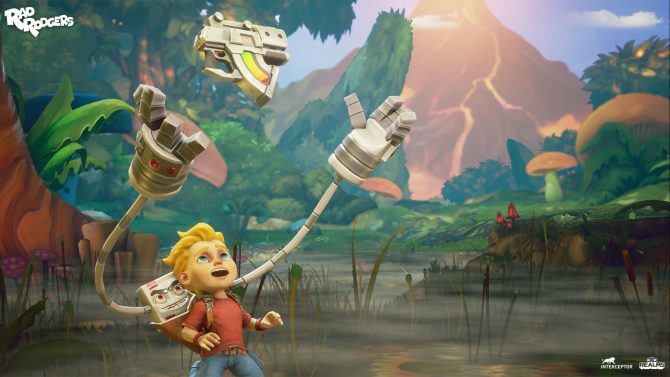 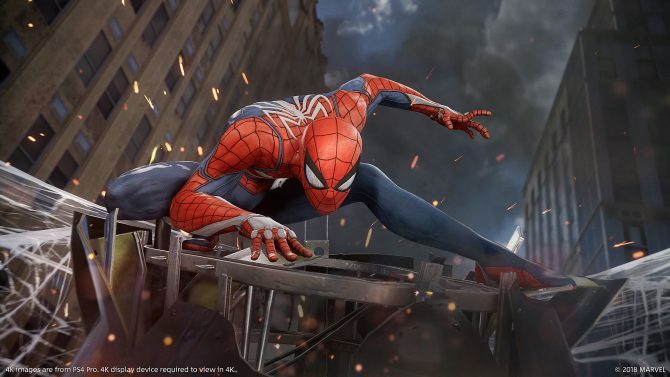 Publisher 3D Realms is more famously known for bringing gamers “the King” himself with Duke Nukem, but now the studio’s next venture with the upcoming Bombshell is on its way next week, golden-armed and ready to go. 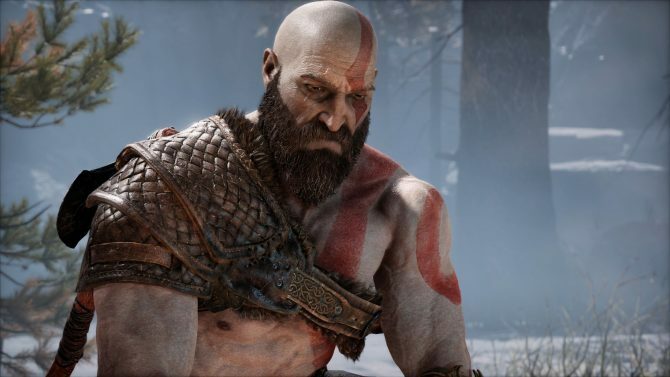 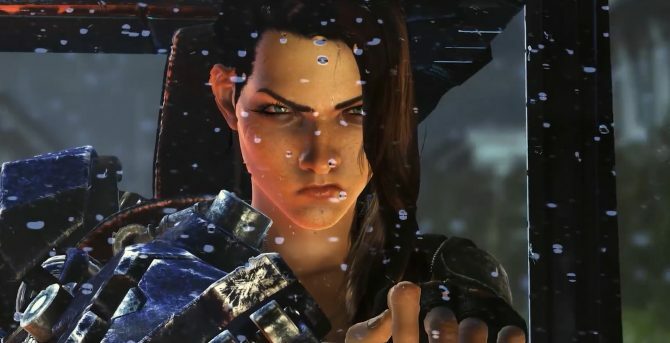 3D Realms revealed through the Steam Community forums that the studio’s next title has officially gone gold, with the title to release for PC on January 29. 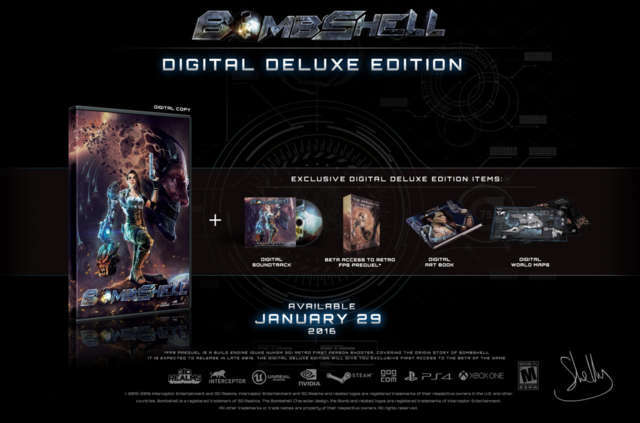 Bombshell will retail on PC for $34.99, while a digital deluxe edition of the game for $39.99 also includes various extras, such as the soundtrack, an artbook, and more. 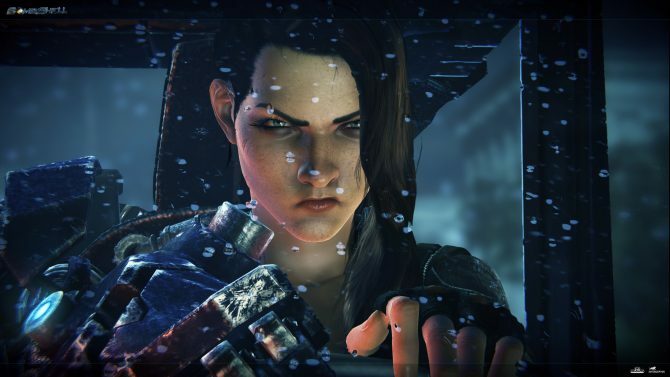 Bombshell will release for PC on January 29th, 2016, while PS4 and Xbox One versions of the game will also be coming later this year.